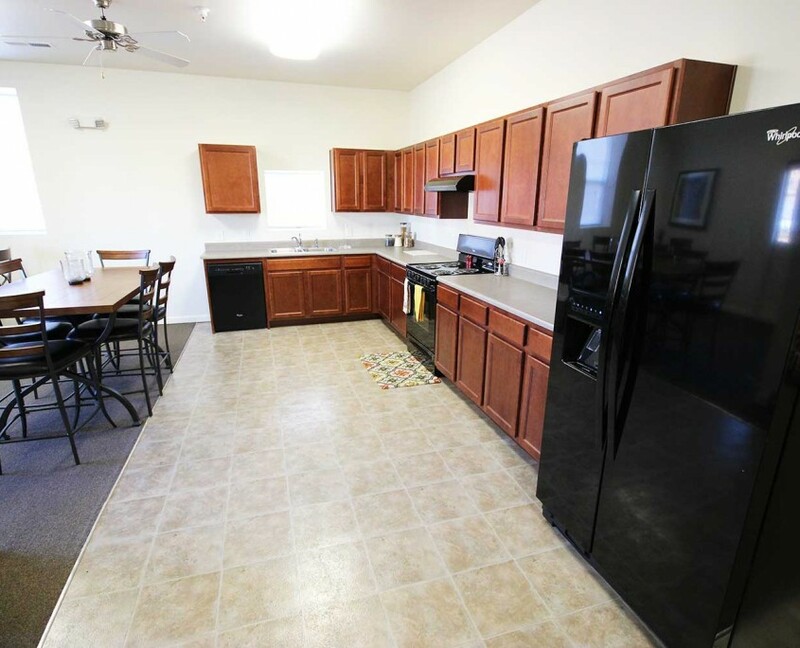 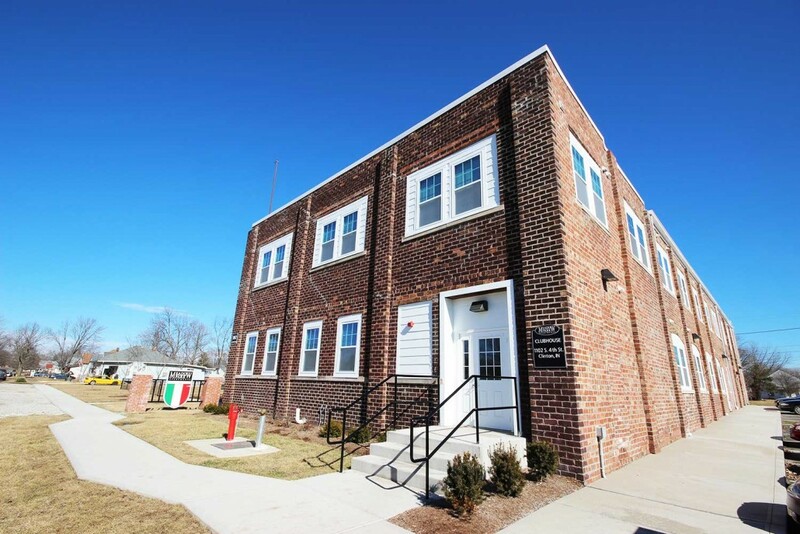 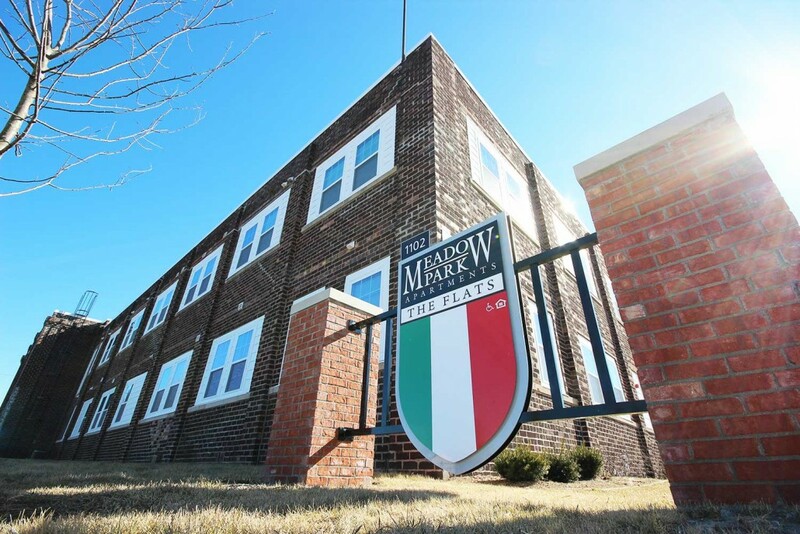 Meadow Park Flats Apartments is a high quality apartment community with lots of amenities that provide an outstanding quality of life for the residents. 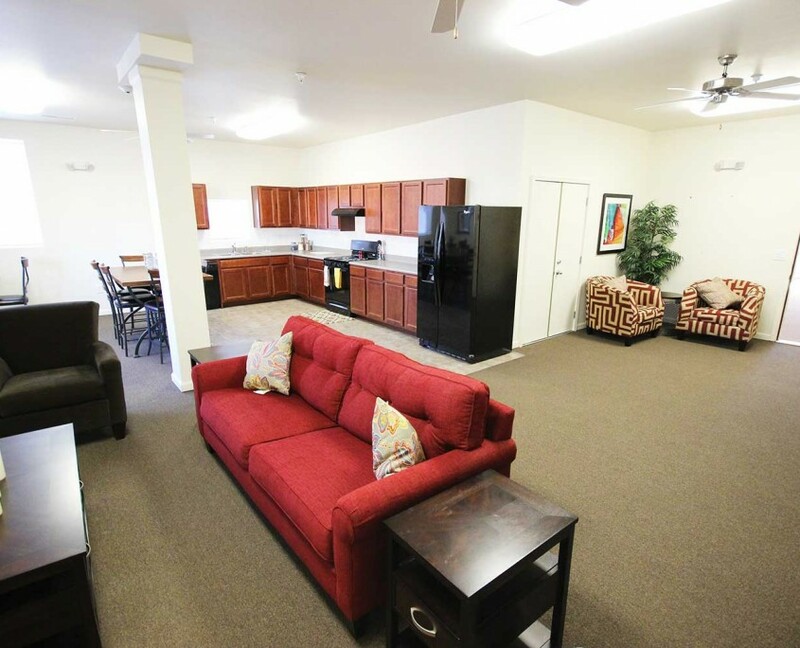 Residents have full use of our outdoor entertainment area and gardening areas. 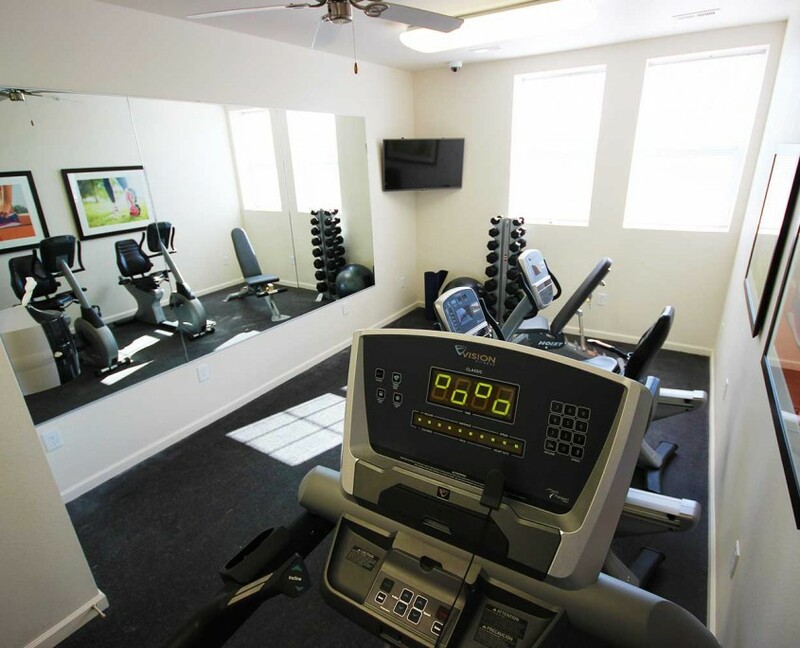 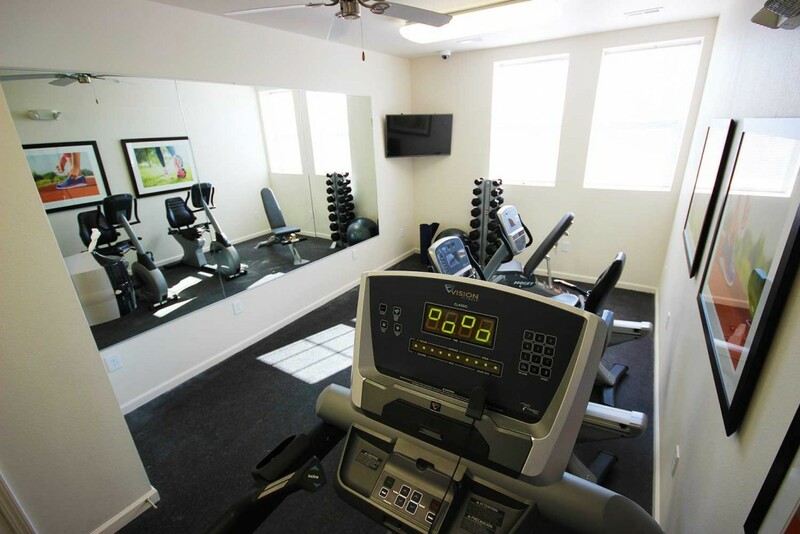 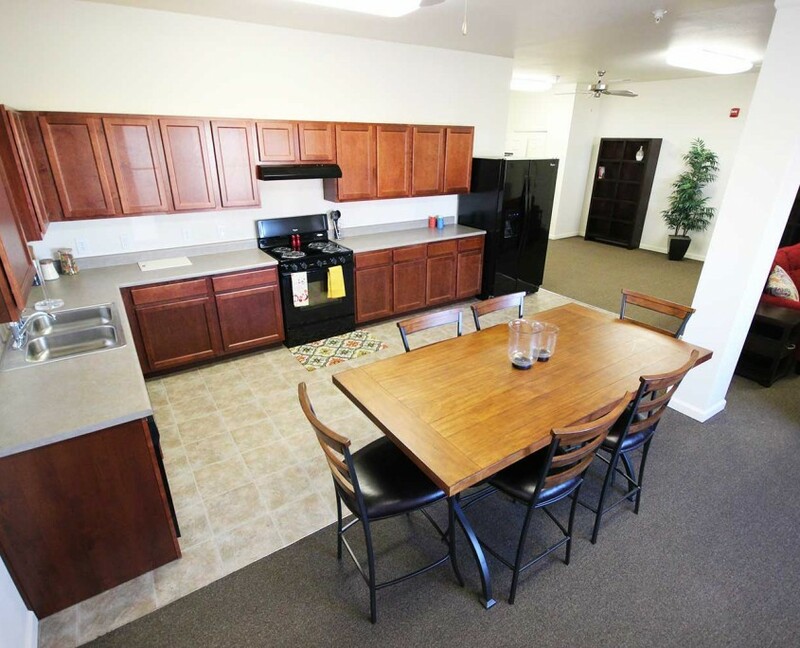 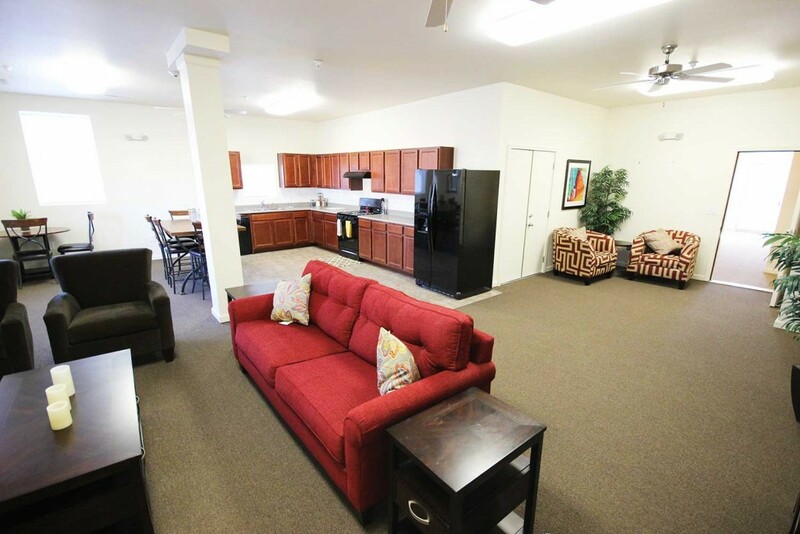 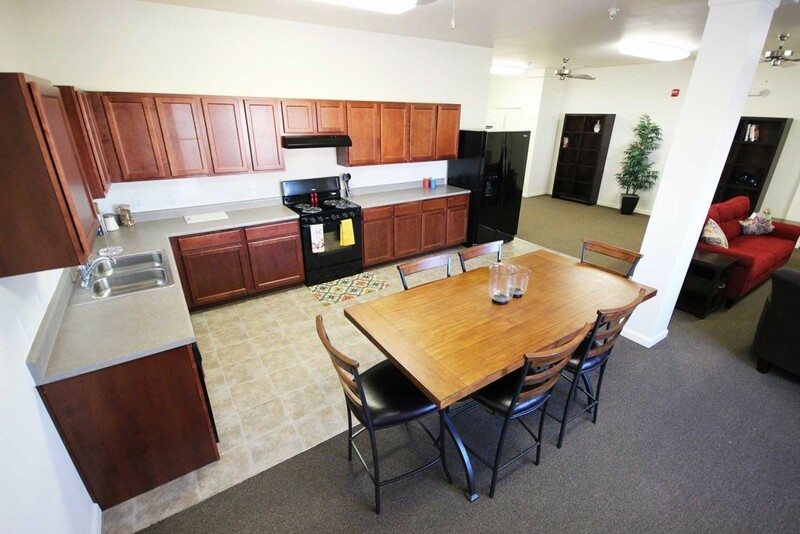 An added feature is our garages and storage units that are available for rent to residents. 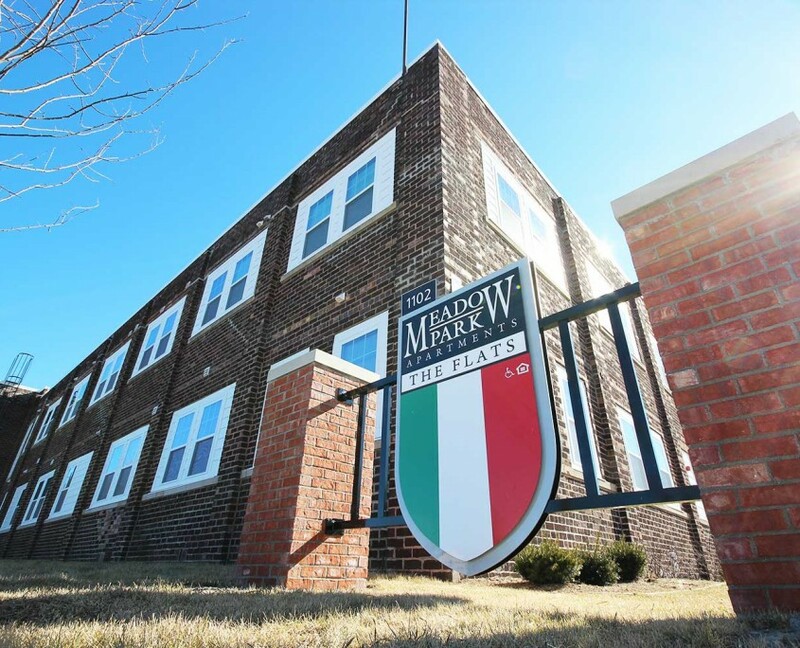 Community Action of Western Indiana provides services to all residents of Meadow Park Flats Apartments. 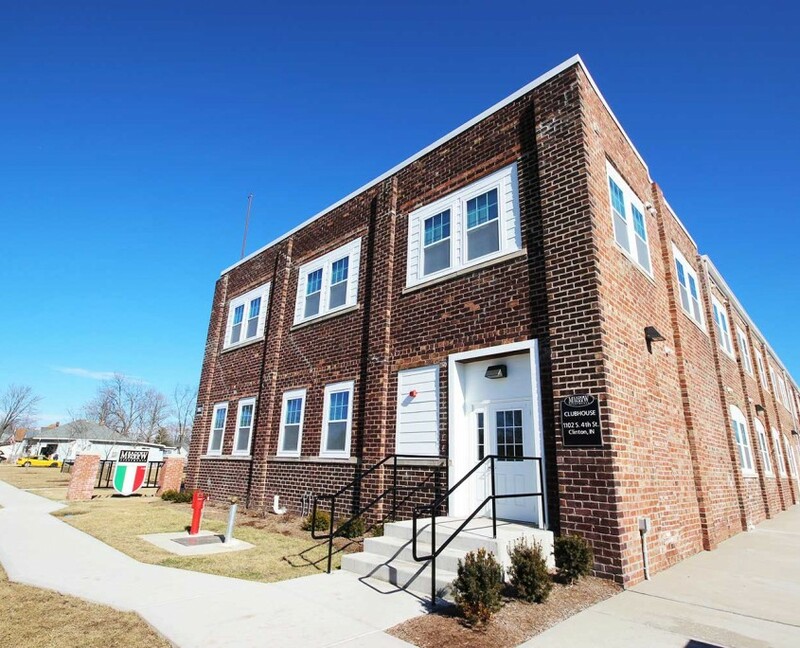 They are available for referral services, as well as medical screening, mentor programs, holiday events, meal preparation and delivery, family caregiver support, exercise, adult education, credit counseling and much more.